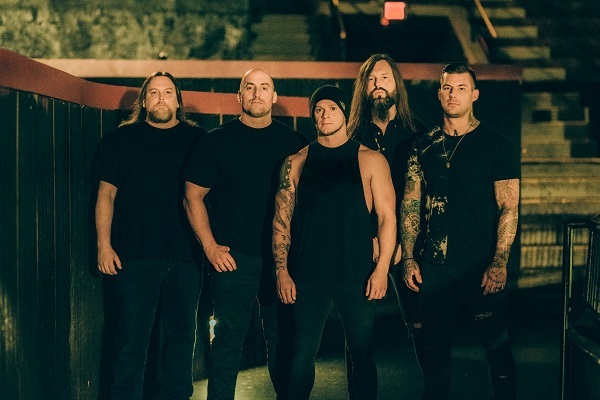 All That Remains will hit the road this spring in support of their latest studio album, 2018’s “Victim of the New Disease,” and they’ll bring along support from Unearth, Big Story and The 9th Planet Out. The trek will kick off May 30 at Revolution Bar and Music Hall in Amityville, New York, and run through a festival date on July 28 at Impact Festival in Bangor, Maine. Find the full roster of tour dates below. “Victim of the New Disease” is the band’s final record with longtime guitarist Oli Herbert, who tragically passed away last year right before the album’s release. Guitarist Jason Richardson has joined All That Remains in Herbert’s place. In other news, the group’s latest single, “Everything’s Wrong,” currently sits inside the Top 25 on the active rock radio chart.